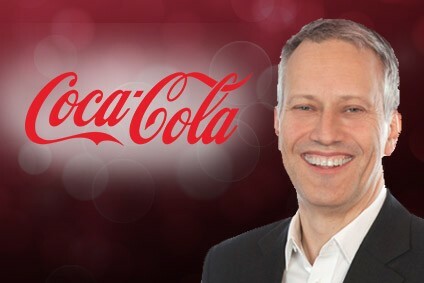 Coca-Cola Embonor has reported that in the first nine months of 2002, sales were 1.9% up on the same period last year. The company's improved performance was largely due to an increase in sales in Peru and Bolivia. 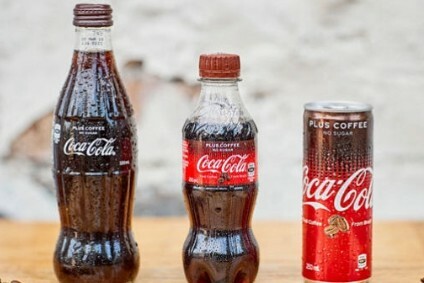 Embonor is the sole distributor of Coca-Cola products in Peru and Bolivia, and controls around 35% of sales in the Chilean market through regional franchises.